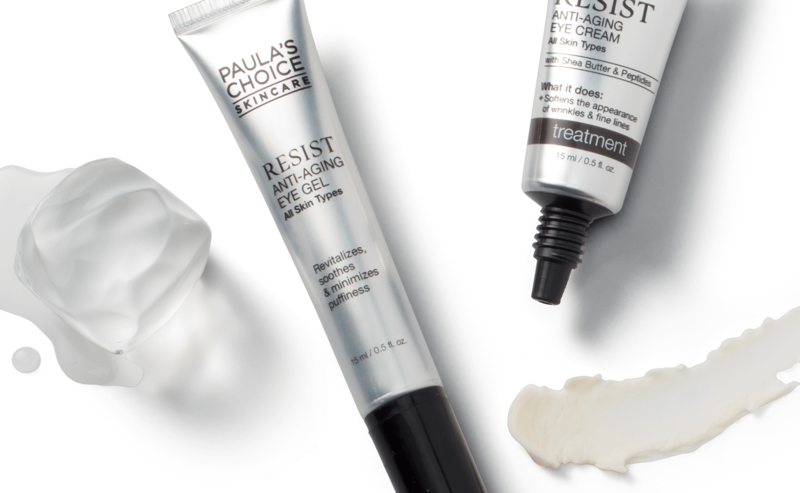 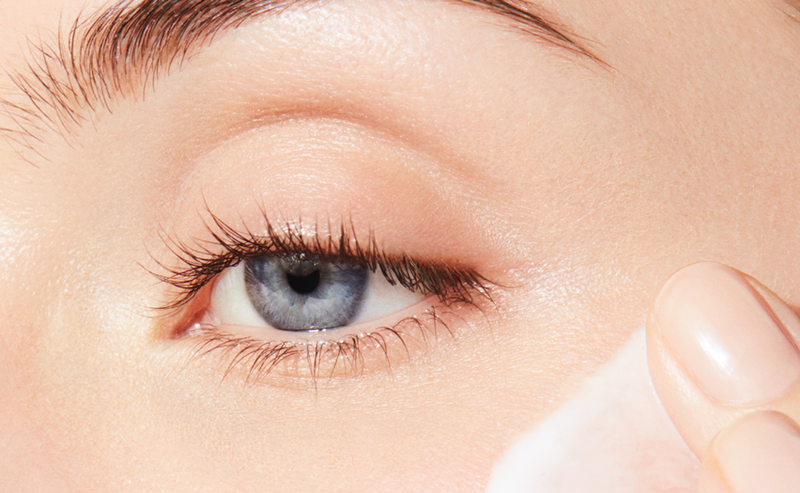 Special eye cream: do you need it or not? 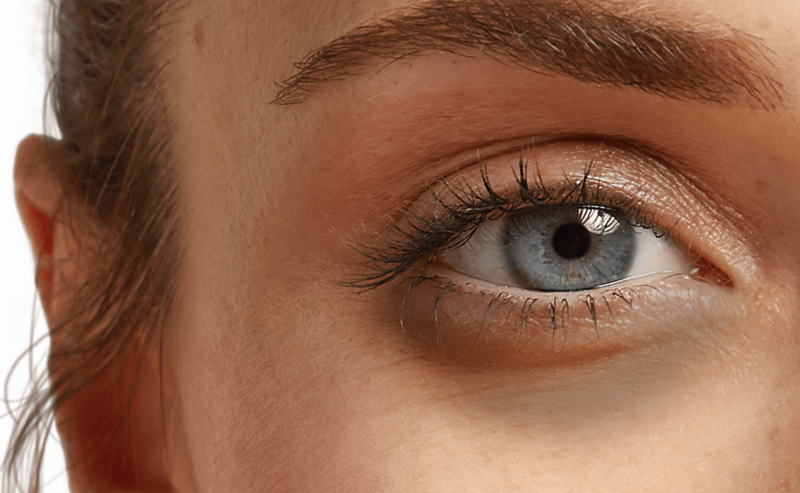 The first signs of ageing often become visible around the eyes. 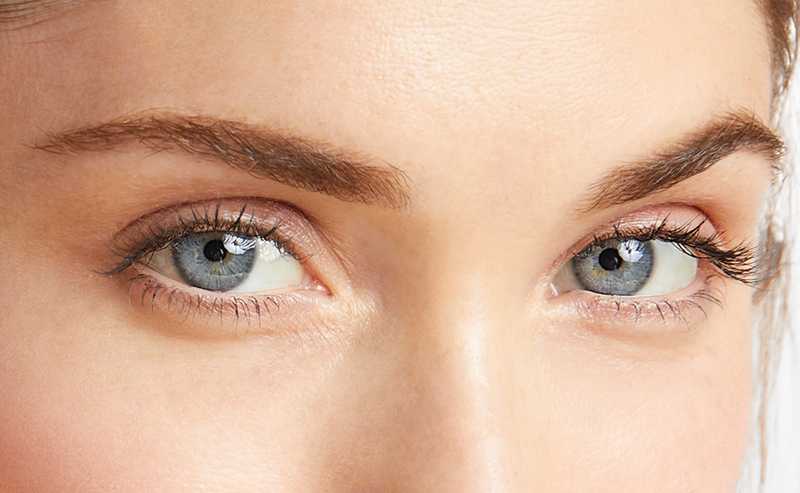 Good skin care for this area is indispensable. 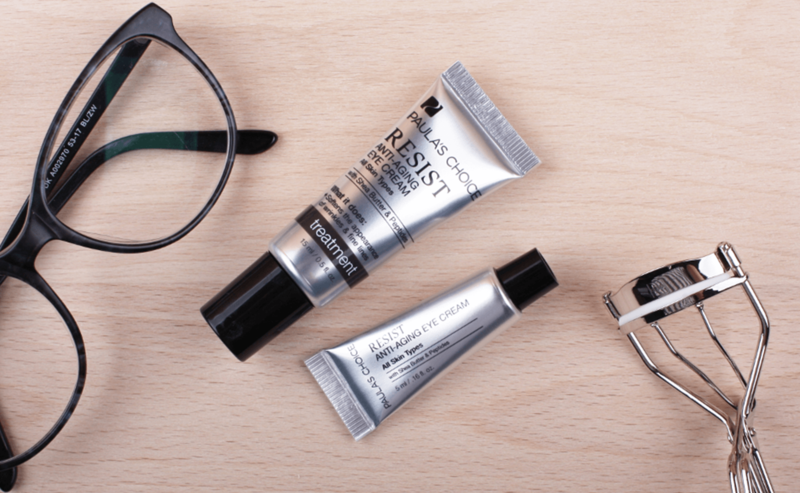 But you don’t necessarily have to use a special eye cream.